Mission: To empower and inspire effective change in the minds, bodies, and spirits of young people. The JK Movement (JKM) started 6 years ago to provide afterschool programming for youth, and it has expanded since. They offer an afterschool program called “The Movement,” but also have a sports team leadership program, a JKM youth group, and a mentoring program aimed at improving school achievement, attendance, and behaviors for youth participants. Over the years, their programming has impacted over 800 young people. The JK Movement is about showing youth love and structure and holding them accountable. It’s about keeping consistent adults in youth lives. The Johnny Knuckles (JK) character represents the superhero inside everyone, the mentality of giving 110%, and being the best that each person can be – and their programming inspires that mentality in young people. 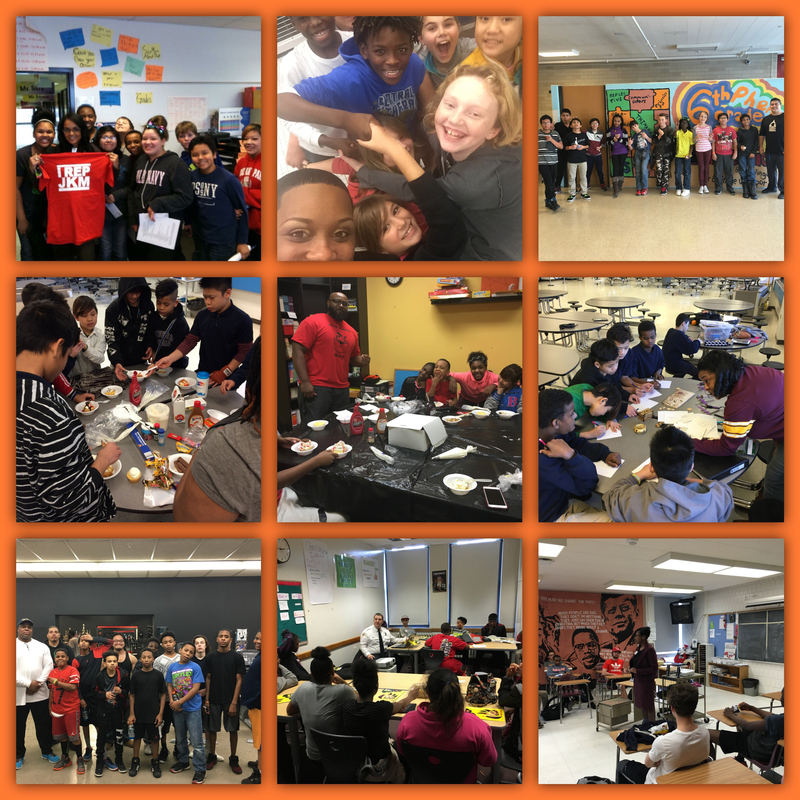 JKM is also part of the Brotha-to-Brotha Youth Mentoring Collaborative, a partnership that offers to offer mentoring for African American youth and boys through Brotha-to-Brotha Youth Mentoring Collaborative. The JK Movement is partnering with Bolder Options and the Summit Teen Center to offer programming. The collaborative’s mission is to transform the narrative of Black boys and men through brotherhood. Come in and see what The JK Movement is all about! Johnny Allen will be hosting site visits open to the community every few months. Keep an eye out for future events at their location at 631 University Avenue!